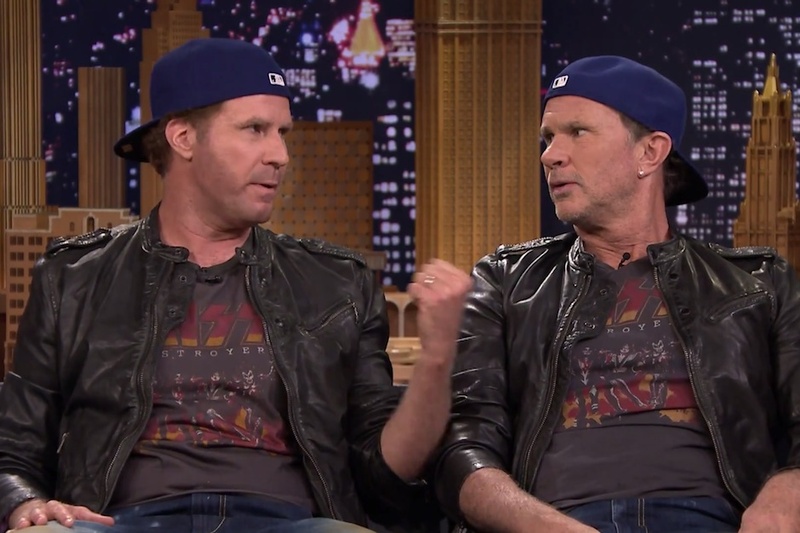 Nearly 14 years after the famous "more cowbell" SNL skit, comedian Will Ferrell was challenged to a drum-off by Red Hot Chili Peppers drummer Chad Smith, with whom he is often confused. The look-a-likes met on NBC's "The Tonight Show starring Jimmy Fallon" for a celebrity drum-off to raise money for charity and to prove who is actually the better percussionist. "As a volunteer at Little Kids Rock two summers ago, I was fortunate to be exposed to the incredible impact music has on children. 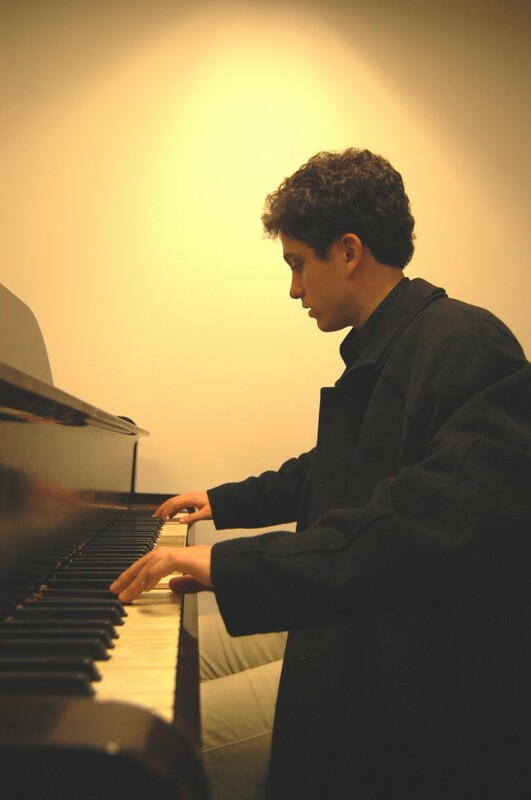 Reflecting on my background in classical music, I was surprised to find that my own experience was not unlike the transformation countless children experience every day through Little Kids Rock."